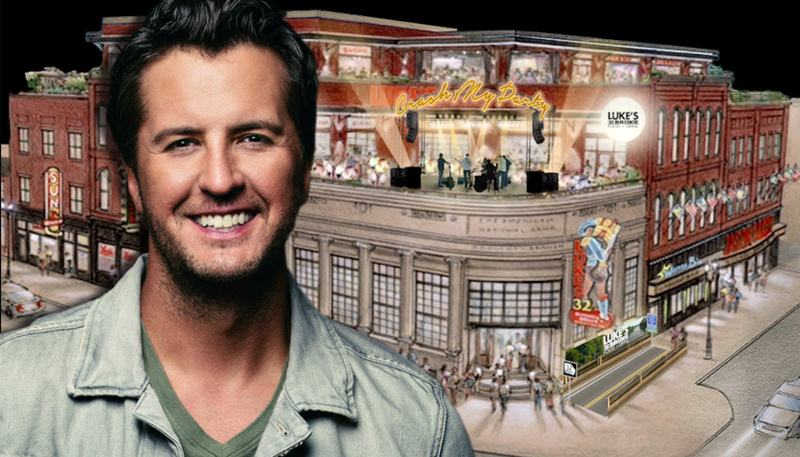 In honor of the grand opening of his bar/restaurant, ‘Luke’s 32 Bridge Food and Drink’, Luke Bryan will host a celebration concert on Monday, September 10th on Broadway in Nashville. 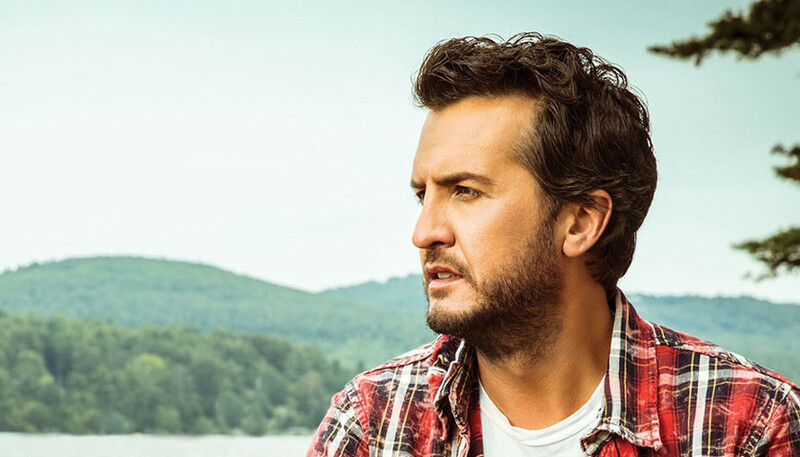 Luke Bryan Launches “What Makes You Country” Album December 8. 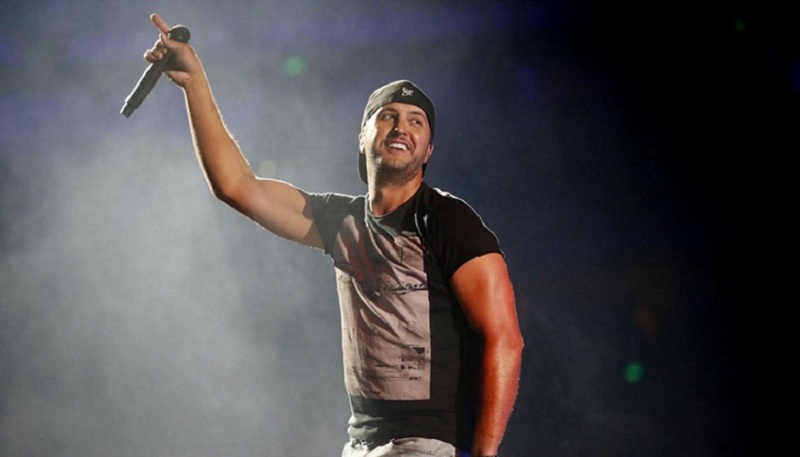 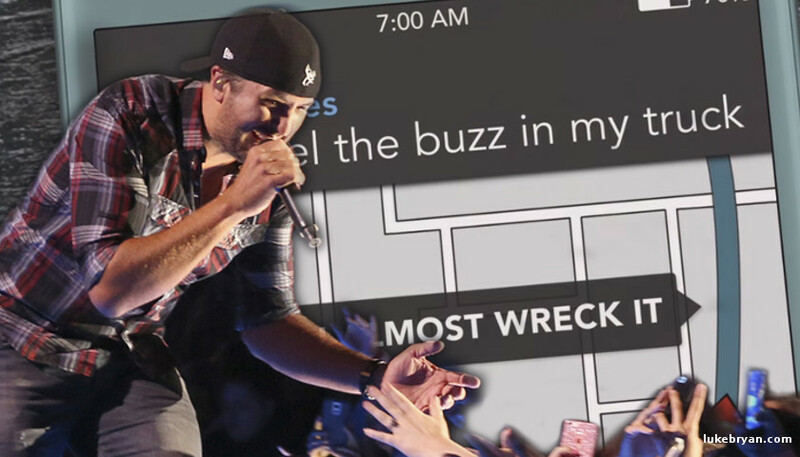 Two Time ACMA Entertainer of the Year Winner, Luke Bryan, once again performed in Nashville, for two sold-out shows at the Bridgestone arena and he did not disappoint.